Roulette is one of those casino games that truly embodies the true spirit of gambling, that can be defined (inadequately and for lack of better terms) as a fusion of unpredictability, chance, risk, and excitement. It can even be said that these components are integral parts of the Roulette table, just as real as the Wheel or the Ball. This is the “French” version of the table. The American one will have a few differences but the number layout will be the same. Although extremely simple in its nature, Roulette comes in different forms and offers a vast betting potential, which is why mastering the betting system is where every player must start. 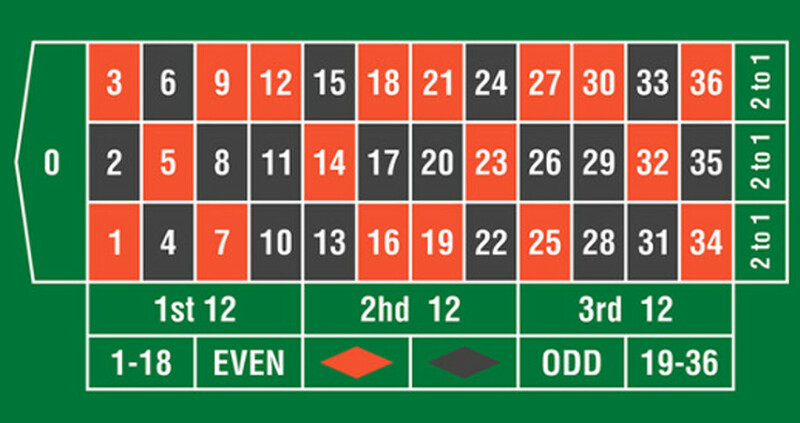 Single-zero (aka French or European) Roulette is the most common online Roulette table that you will be able to find. Experienced gamblers prefer this variant due to the lower house edge, which makes it safer, and much more favourable for the players. For some of the best Online Roulette at a video table or a Live Dealer, head over to Bovada. To see the full list of what other casinos we’re currently backing, click on this link. The “European Roulette” wheel. No “00” here, just a single “0”. 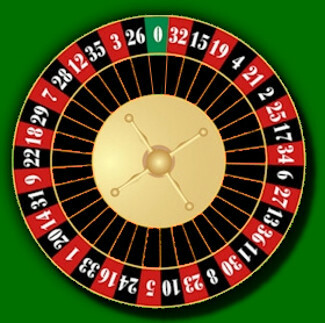 French Roulette also includes the En Prison rule which enables the players who placed Even bets to recover a portion of the stake, by locking their bets for the next spin. La Partage is another rule that only appears on single zero Roulette tables, allowing those who placed Even bets to keep 50% of the stake if the ball lands on zero. American Roulette may not be as popular as its French or European counterpart, but you can still find it in pretty much every online casino that offers table and live dealer games. The double zero that increases the house edge can have a different effect on different types of players, and while many will avoid the American version, some will be attracted by the risk. The sub-categorization of the American Roulette bets is almost the same as with the single zero Roulette; an extra, Five Number bet is added to the Inside Bets group, covering 0, 00, 1, 2 and 3. Even if you are not fully acquainted with the bets and payouts, software developers almost always provide a rulebook with the detailed payout table and rules overview. As a game of chance, Roulette does not require any extensive preparations, however, there are some budget management strategies that you can introduce to your gameplay. Martingale system is the most common budget management technique, designed to recuperate the losses from the previous sessions. The rule here is to double the stakes after every losing spin. A variation of this strategy is the Grand Martingale, where the stakes are doubled and topped with the original betting amount. 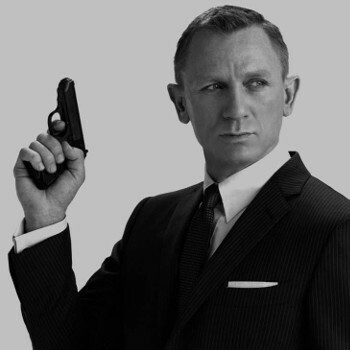 Players can also place multiple bets at the same time (the so-called James Bond strategy) and increase their winning odds, however, this would require a higher budget. If you are still in the stage of romancing Roulette, the best strategy is the simplest one: stick to the bets with the highest hit frequency (Red/Black, Odd/Even, and Low/High), and avoid the high-risk bets if you are on a budget.